I said, Tories, they’re making us frown. I said, Tories, vested interests abound. We need to get very angry! Fragile babies, who need the best start. Surgeons with skills to repair you. It can help save your life. I said, families, we were all young once. We need to be there for one another. We can go there, to the Glenfield Hospital. We say, no more privatisation and cuts. That can start you back on your way. Tories, they come in both blue and red. I said, Tories, they don’t care if we’re dead. Young child, young child, with a hole in your heart. But it might, just, get something done. Sign the official Parliamentary petition here for a review into the closure of Children’s Heart Units, at the Glenfield Hospital in Leicester, in Manchester and at the Royal Brompton Hospital in London. 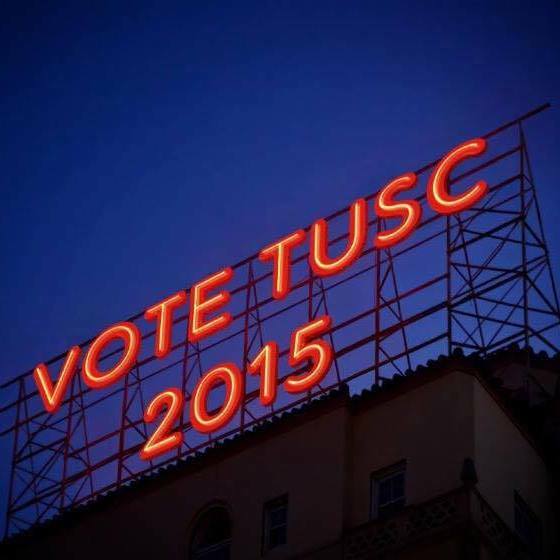 The Trade Unionist and Socialist Coalition (TUSC) today announced its second local parliamentary candidate for the General Election. 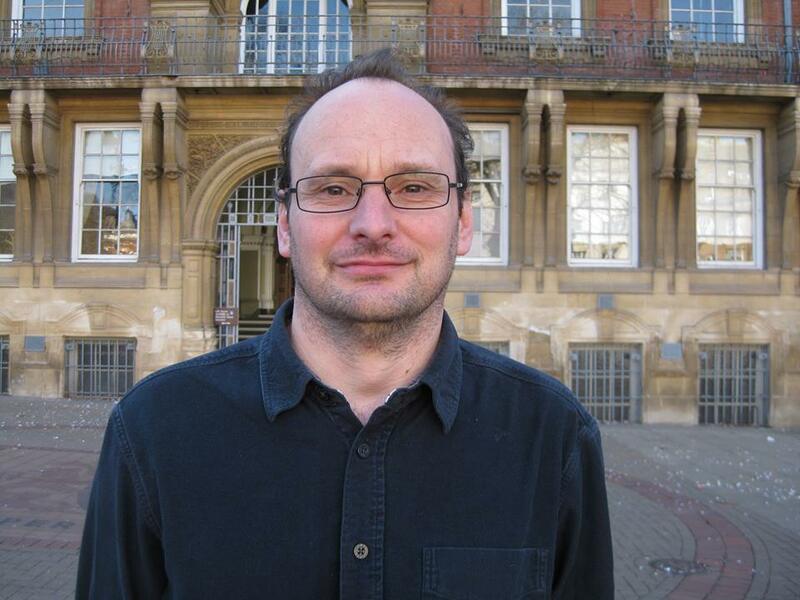 Andrew Walton, who has lived in Highfields for the last 20 years, will be standing in the Leicester South constituency. He will be working closely with the present city councillors who are part of Leicester independent Councillors Against Cuts, which is affiliated to TUSC. Having worked in the NHS for the past decade, I have direct experience of the attacks faced by the health service and its workers from both Tory / Lib Dem and Labour governments. “Unfortunately, the Labour Party’s role in promoting Private Finance Initiatives and Foundation Trusts handed large parts of the NHS over to privateers. Since then, the Lib Dem/Tory coalition has continued this trend”. Another key area which I will fight on as part of his electoral campaign, will be fighting for a living wage for all. TUSC supports the Trades Union Congress’ demand to increase the minimum wage to £10 an hour, and for this to be linked to inflation or increases in wages, whichever is higher. A recent article in the Leicester Mercury, highlighted the plight of over 2,500 textile workers in the city, who are paid less than half the minimum wage, just £3 an hour. “In the 21st century, in the world’s sixth wealthiest economy, there is no excuse for poverty pay,” he explained. If you are not on the electoral register, you won’t get any say in the coming elections. Please register to vote, and use your vote to support TUSC in Leicester South and Leicester Independent Councillors Against Cuts in the local elections.